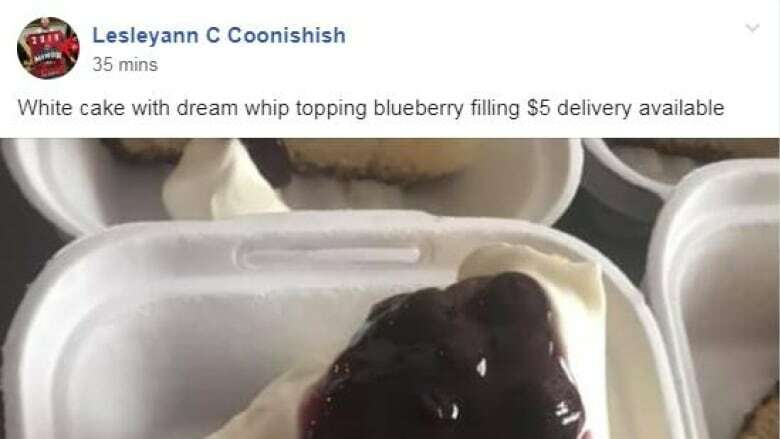 An attempt by the Cree community of Chisasibi to regulate the very popular activity of buying and selling locally made food got messy Tuesday after a rumour exploded on social media that the band office was trying to shut food sellers down. "It was blown out of proportion," said Bertie Wapachee, the general manager of the Chisasibi Business Service Center, and the person trying to get food sellers to register and obtain a business permit from the local band office. "We're not trying to shut down people. We are just trying to regulate the business world in Chisasibi and also implement a bylaw that passed years ago." The bylaw has been on the books since 2013, according to Wapachee, and was originally brought in as a way to regulate non-Cree outside merchants who were selling door to door in the community at the time. It was later expanded to include local sellers and in February the band council mandated Wapachee and his team to implement the bylaw. Wapachee says since then he has been putting information out in the community that local sellers must register — by the end of the day on Thursday — with the band office and pay $100 for a business permit. Eventually food sellers will also be required to get a food safety certification, says Wapachee, adding the community is organizing the food safety courses for later this year. 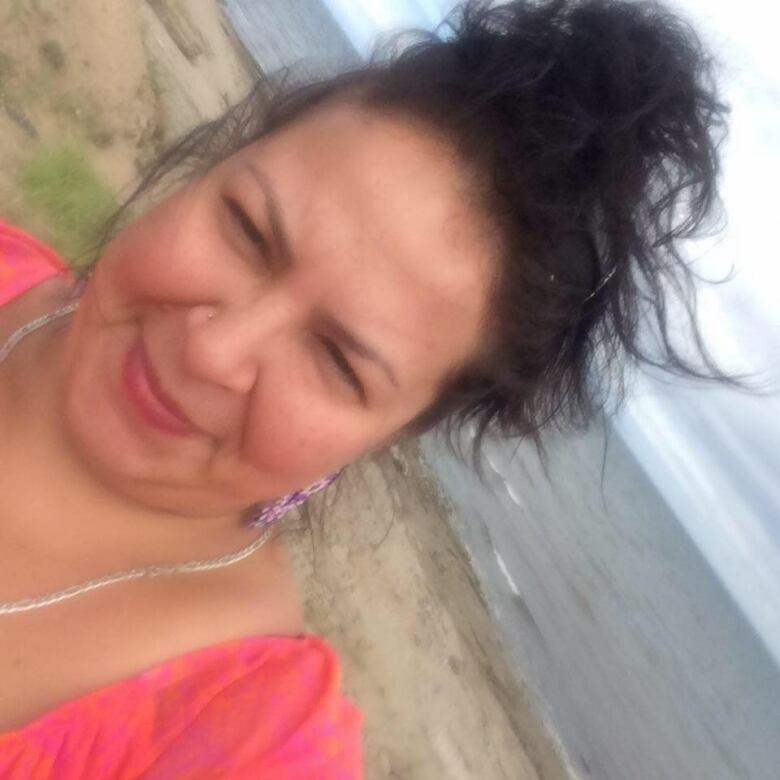 Ancita Bugden is the creator and administrator of the very popular "Food for Sale Chisasibi" Facebook group. The group has close to 9,000 members, several thousand higher than the total population of the community of just over 5,000 people. Bugden says she woke up Tuesday to many panicked messages from food sellers who believed they were being shut down. "They're worried that they won't be able to sell their food and other people are worried that they won't be able to buy food," said Bugden, adding that it's an important service for people in the community, and vital for visitors who travel to Chisasibi, especially when the restaurants are closed. She says it's also an important source of income for some of the people who sell the food. "I know that [some of] these people are unemployed and they can't find employment in the community," said Bugden. Wapachee says he understands that some people are worried about what is an important source of income for them, but wants them to know that the goal is not to shut people down. 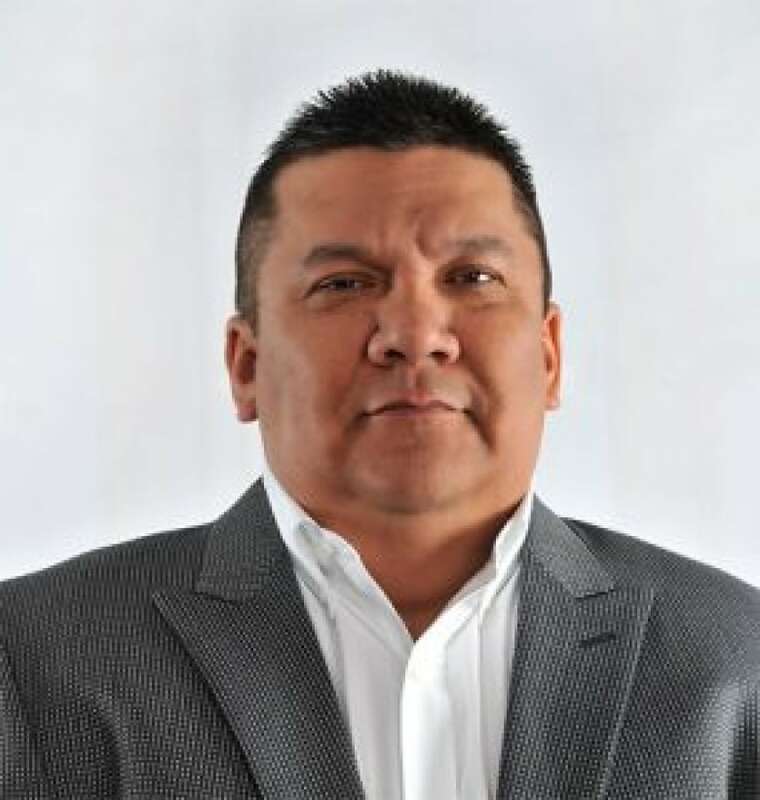 "I'm a supporter of the page," said Wapachee, adding he has been subjected to personal attacks since Tuesday, treated as a "villain," and has been removed from the "Food for Sale Chisasibi" group. "There's no way I would try to shut down the page without considering the people that are relying on the extra funds they get from selling food." Bugden says she and others still have concerns that the band office ultimately wants to get rid of the competition for local restaurants. If that's the case, many are vowing to defend the service. Wapachee says the deadline for food sellers to register is 4 p.m. Thursday. He says there are exemptions in the bylaw for traditional arts and crafts and traditional food.